Creating a holistic digital marketing strategy can take months, while effectively executing that strategy - after tweaks, minimal fails and multiple learning curves - can take up to a year. 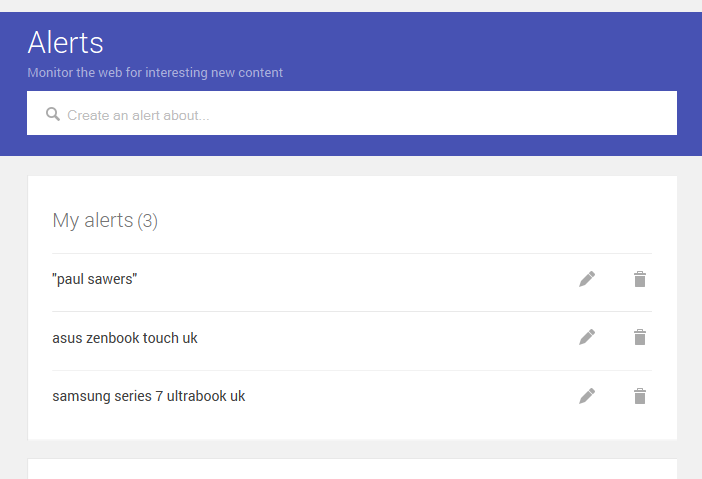 One of the most underused tools, Google Alerts enables you to monitor the internet for "interesting content". 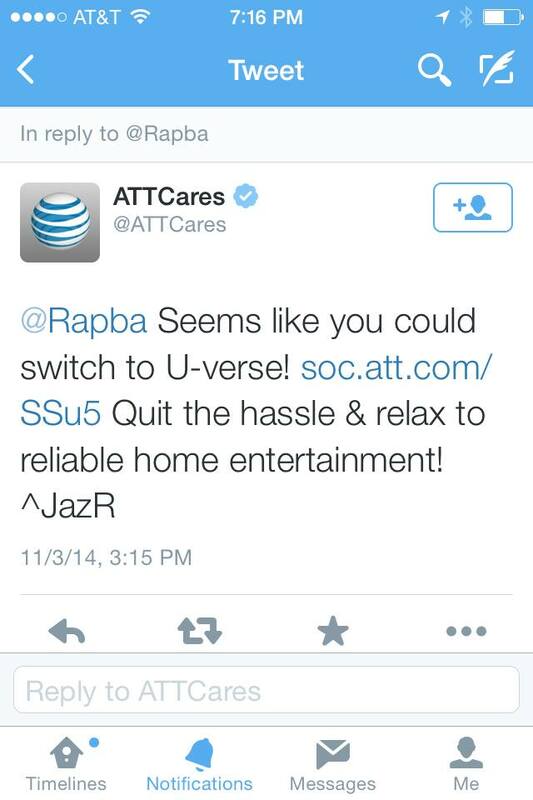 You can set up alerts for your industry keywords or even for mentions and articles on your competition. Google Alerts lets you customize the email reports you receive by how often you'd like the notifications, type of sources, the origin of source, and languages. 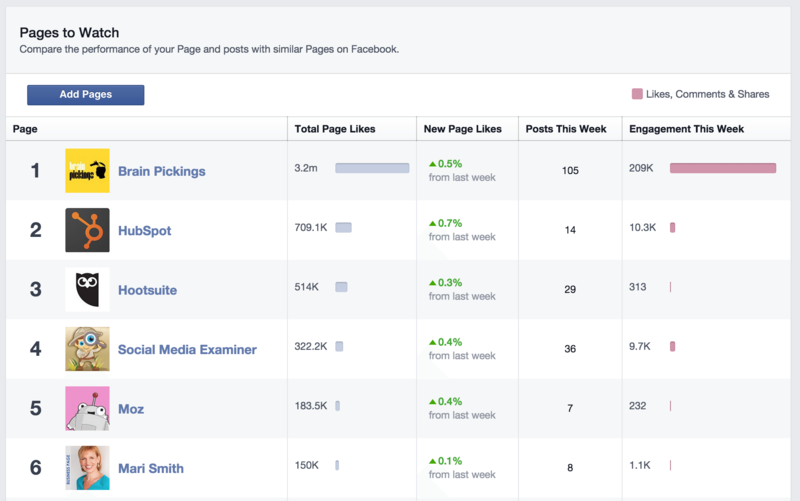 Facebook offers Page admins the opportunity to "watch" competitor Facebook Pages. To add a competitor Page, simply go to your Page Insights, scroll to the bottom and type in the name of the business you'd like to watch. You can see the company's follower growth, engagement, and you can click on any to see the competitors' top posts from the past week. 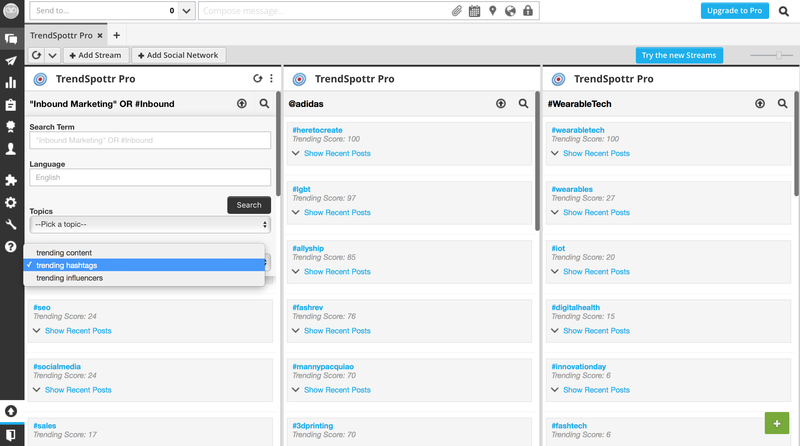 One of those free apps, TrendSpottr, enables you to set up multiple "streams" in your Hootsuite dashboard to watch trending topics, keywords, brand reputation and even identify industry influencers. It can also be used to analytically measure competition - you can see how the competitor's website ranks globally, what keyword searches are driving traffic to the site, which pages generate the highest engagement, and which sites link to the competitor's site. Once you have all this data at your fingertips, it's time to utilize it wisely by crafting new campaigns. Contact websites that link to your competitors to build new relationships, start focusing on keywords that drive heavy traffic to your competition's site, avoid social media snafu's that failed on your competitors' platforms, and connect with your competitor's dissatisfied customers through social listening.